It may be a sign that cold weather is coming, but the announcement of Salesforce Winter 19 Release is exciting for users of NPSP, HEDA and the Enterprise Edition. 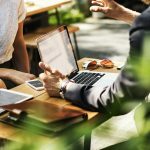 Scheduled to be deployed by the middle of October, depending on your instance, the new release has features to help your organization be more efficient and productive in donor development. Here’s a look at a few features that we think will be the most beneficial to Salesforce users! Causeview and Salesforce users love that all donor data is stored in a central, cloud-based location. From donation history to pledge plans and recurring gift profiles, you can access everything you need right from a constituent’s profile. Sometimes, that can add up to a lot of information to see at one time. That’s when user preferences come into play. Some Salesforce users want to see all that they can and zone in on what they need to know. Others want a simpler view showing only the most important details, with more white space to make it clearer. This can now be controlled through Salesforce’s display density settings. You’ll be able to find the right view of your donor information for the way you can best understand it. 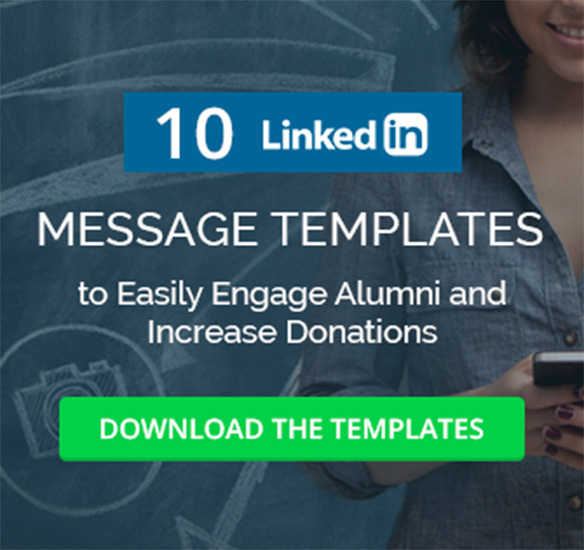 Donor and alumni development professionals using Salesforce will often send email messages directly to supporters through the built-in email feature. Not only this a simpler way to reach a constituent than using a separate email client, but it also adds value by tracking email open rates. Whether or not a supporter is opening your emails is great way to see their engagement level. Someone who is reading all of your emails may have a high interest in your cause, even if they don’t respond to a campaign. On the other hand, if they have not been opening them, it may be a sign that they have lost their passion. That makes it very important data for your stewardship efforts. In the Salesforce Winter 19 Release, you can now view email open data right on a donor’s profile. You’ll be able to see whether or not an email was opened and what time it occurred at. 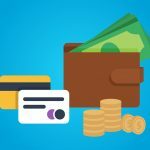 This will help you judge how well you are engaging a donor or whether a new outreach strategy is needed. Now that you can access it quickly from the donor profile, it’s easier than ever to make sure this key data helps influence your tactics. You have always been able to setup tasks and reminders in Salesforce. For example, Causeview users often set a task to call a pledged donor before a scheduled payment. In other cases, they set a reminder to reach out to supporter on the anniversary of a key event. Of course, many of these events happen on a regular basis. The Salesforce Winter 19 Release lets you setup all the reminders you will need in a single step. You can now schedule a full series of events so that you get recurring notifications about them. This could include sending a quarterly update to donors of a big project. Or, you can set an annual task to call a major donor on their birthday. 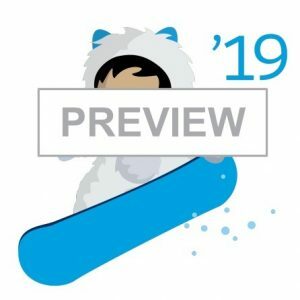 Get the most of the Salesforce Winter 19 Release with Causeview! Causeview makes donor and donation management simple on the Salesforce.org platform. 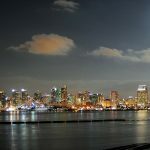 Our solutions for the Salesforce Enterprise Edition, HEDA and NPSP help organizations supercharge Salesforce.org into a powerful gift processing engine. To learn more about how Causeview can help your organization get the most out of Salesforce.org, schedule some time with our team!